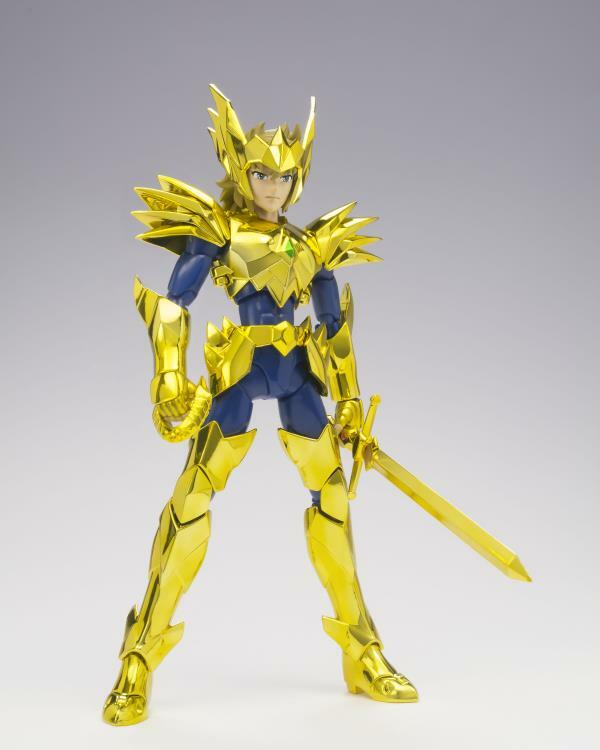 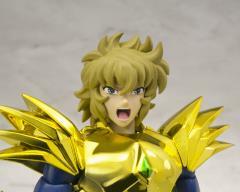 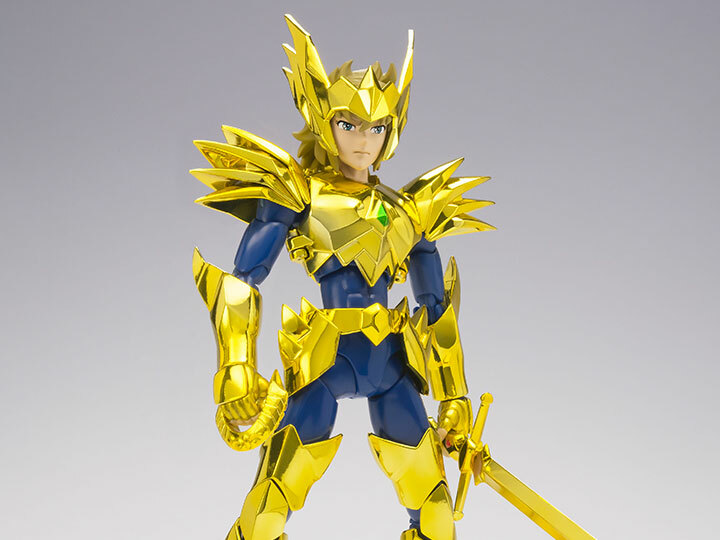 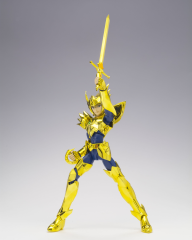 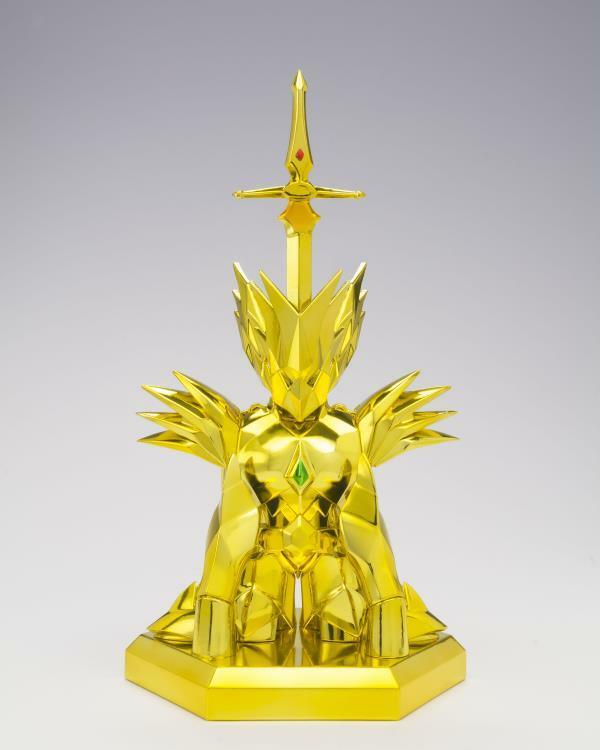 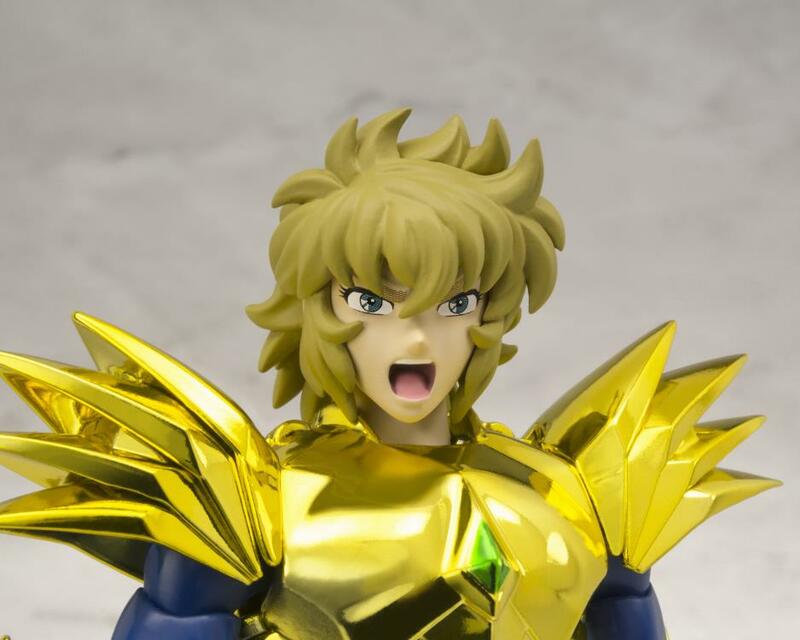 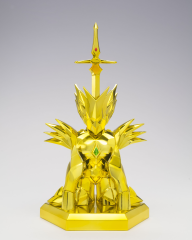 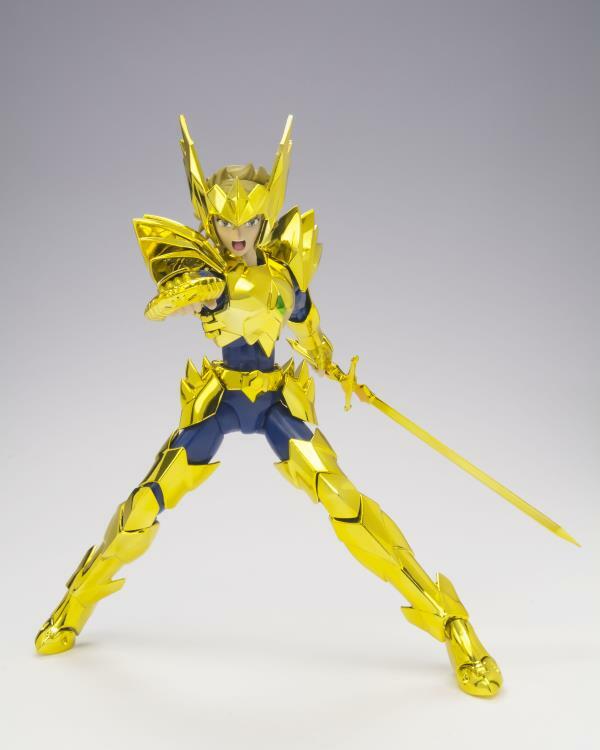 From the Saint Seiya anime series comes an exclusive figure of Odin Aiolia! 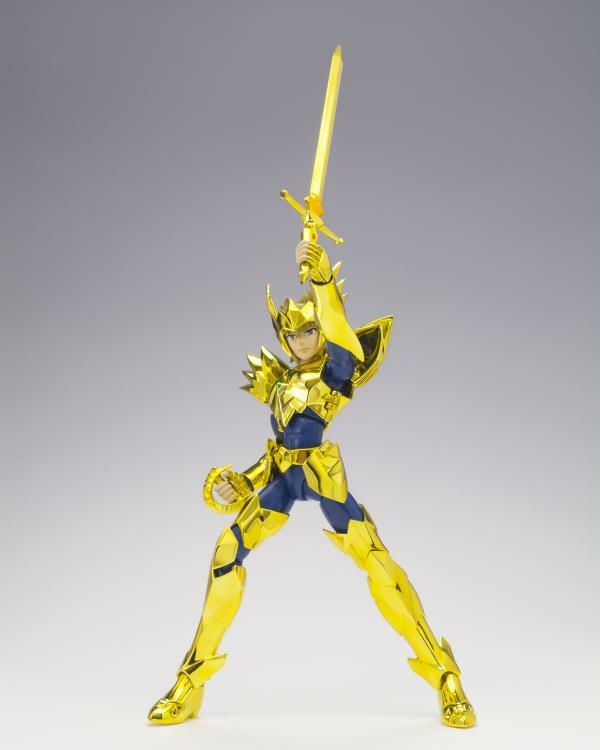 This beautifully crafted figure features diecast armor and multiple points of articulation. 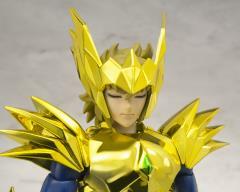 Odin comes with 3 facial expressions, his sword, God Cloth armor parts, 10 interchangeable hands, and hair parts so he can wear his mask. 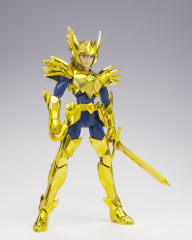 He also includes Object Form parts so he can transform into Odin Object Mode!